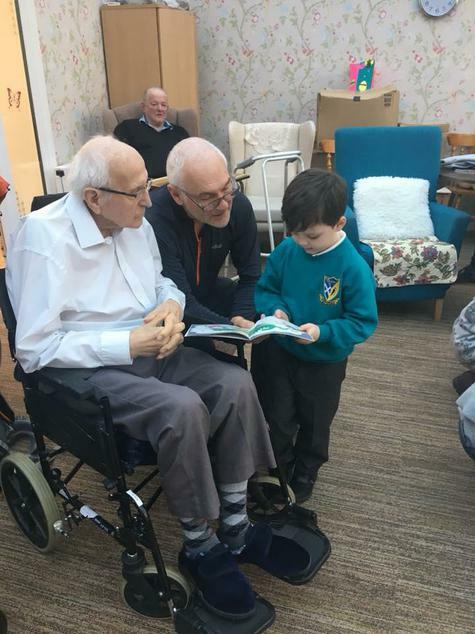 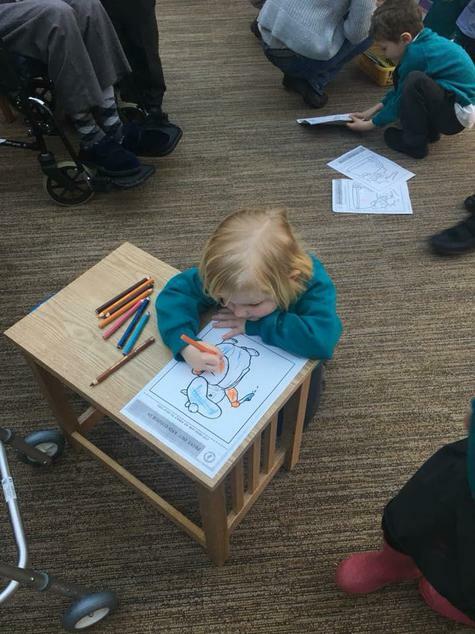 Here are some picture of EYFS visiting Millfield Retirement Home. 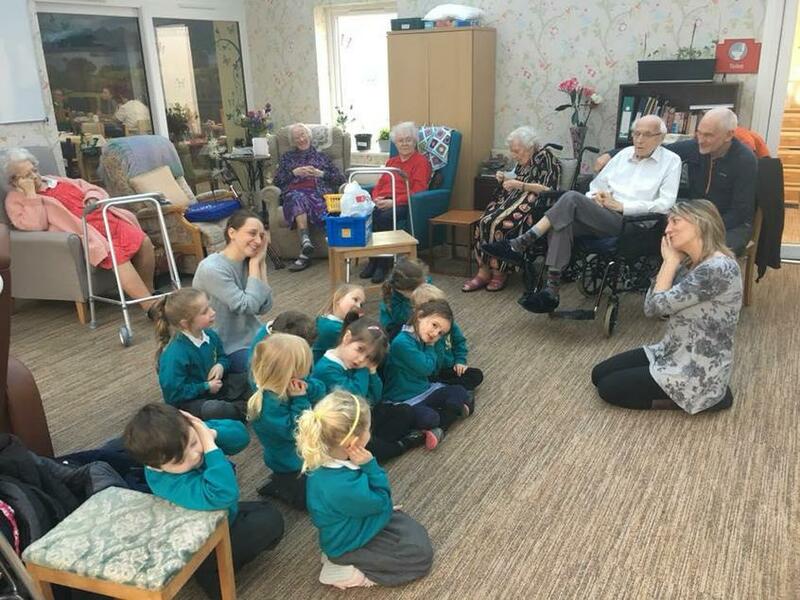 The residents love listening to our songs and even sing along. 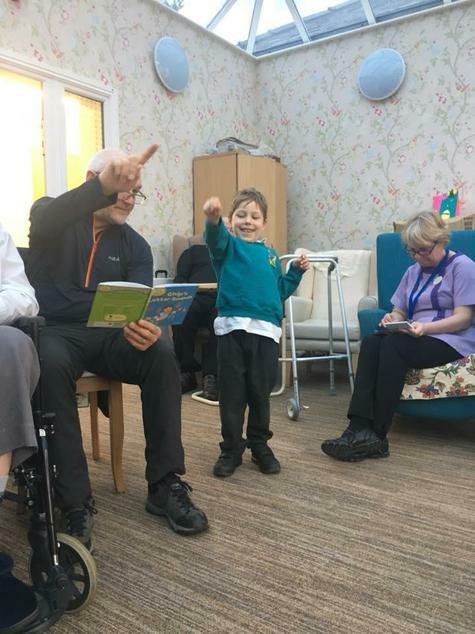 We have made games to play, as well as reading stories out loud. 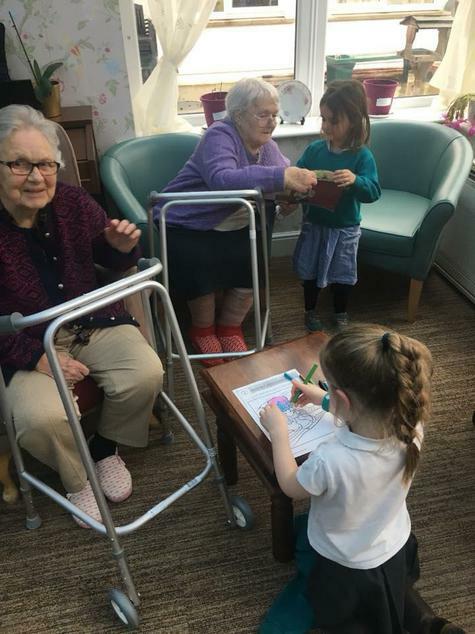 Each visit the children are becoming more confident and great friendships are being built.